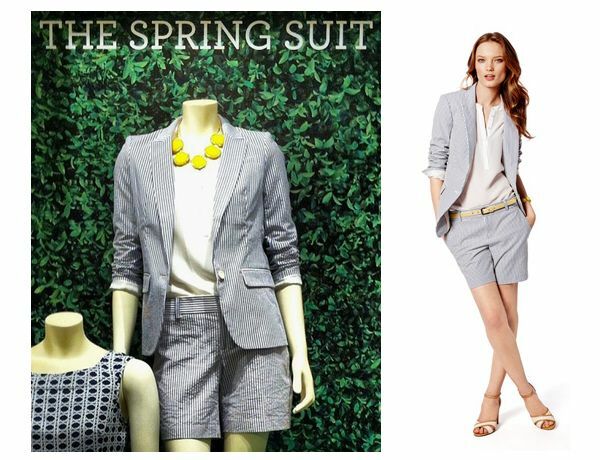 A summer suit with shorts creates an unexpected combination of crisp polish and playful sportiness. Crisp white short suit. This is a head turner for the board room. White shorts suit – Summer chic.